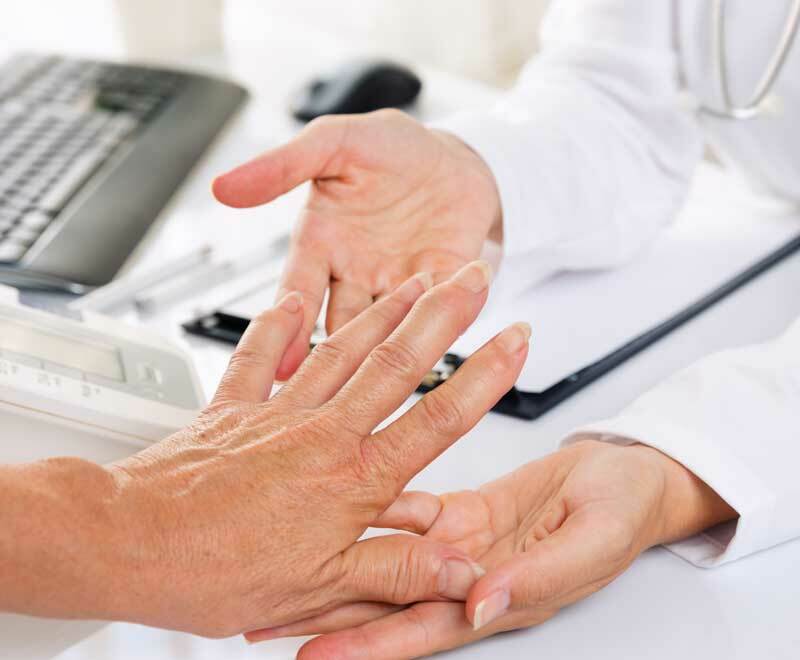 Arthritis of all types is a prevalent condition that impacts the lives of millions of people of all ages each year. Early care is critical to minimizing joint damage and maximizing a patient’s recovery from pain, medication side effects and, in some cases, surgery. 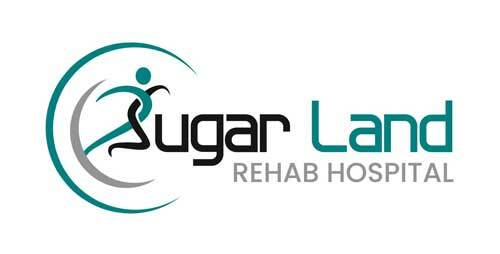 Sugar Land Rehab Hospital provides expert rehab programs for osteoarthritis and rheumatoid arthritis. 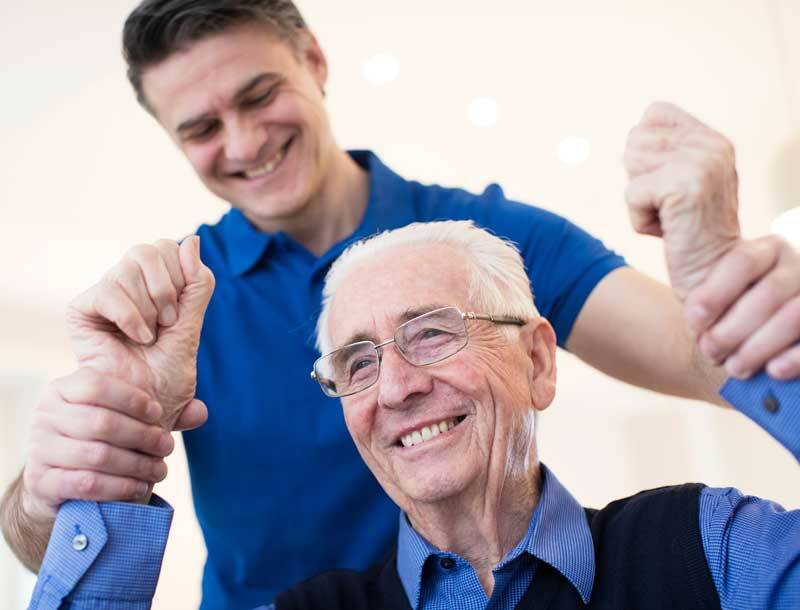 Treatment plans are designed by physicians and therapists with the primary goal to help patients return home to an active, pain-free lifestyle. Enjoying your daily life, returning home and minimizing pain and damage to affected joints is at the core of our osteoarthritis and rheumatoid arthritis rehab program. After you settle into your private room, we’ll assess your condition and set achievable goals. While learning to successfully manage arthritis for a lifetime, you’ll work with several care providers including: physicians, physical therapists and occupational therapists. Our goal is to help you live pain-free and independently. Regaining function in affected joints is at the heart of our arthritis rehab program. To achieve this, you’ll participate in goal-based therapy for at least three hours each day, five days per week. Support from loved ones is always encouraged, so please invite them to visit you in your private room, enjoy a meal, or enjoy a television program.